The concept of providence is embedded in the life and theology of the church. Its uses are frequent and varied in understandings of politics, nature, and individual life-stories. Parallels can be discerned in other faiths. In this volume, David Fergusson traces the development of providential ideas at successive periods in church history. These include the early appropriation of Stoic and Platonic ideas, the codification of providence in the Middle Ages, its foregrounding in Reformed theology, and its secular applications in the modern era. Responses to the Lisbon earthquake (1755) provide an instructive case study. Although confidence in divine providence was shaken after 1914, several models were advanced during the twentieth century. Drawing upon this diversity of approaches, Fergusson offers a chastened but constructive account for the contemporary church. 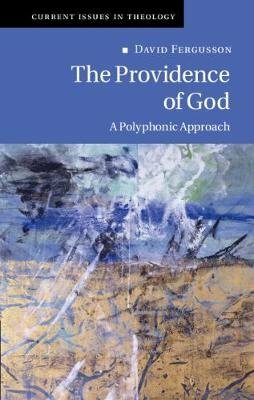 Arguing for a polyphonic approach, he aims to distribute providence across all three articles of the faith.